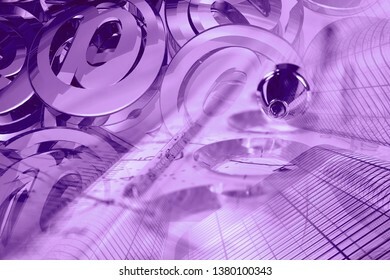 19,521 stock photos, vectors, and illustrations are available royalty-free. 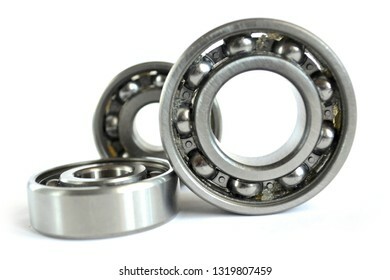 Three close-up bearings on the white background. 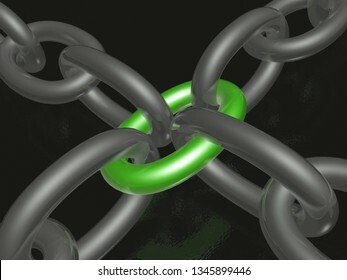 Grey chain with green link, black background, 3D illustration. 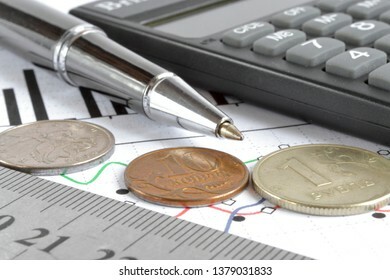 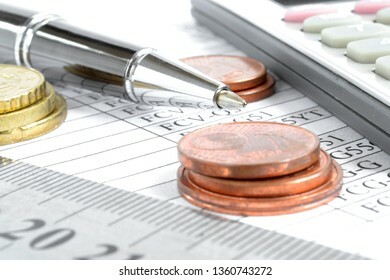 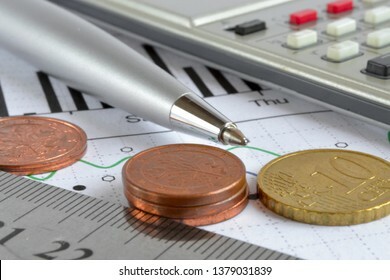 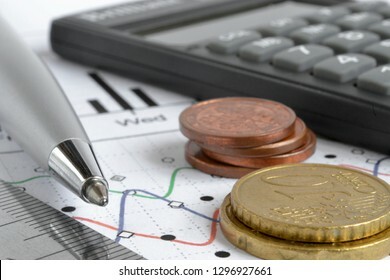 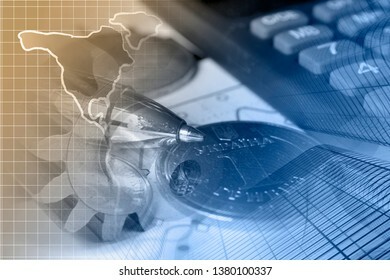 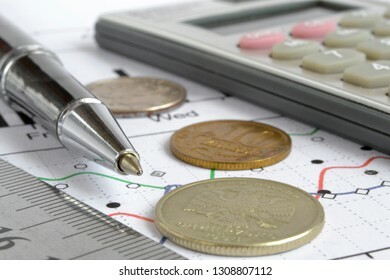 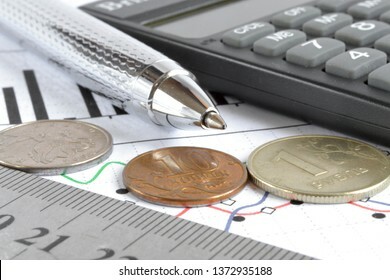 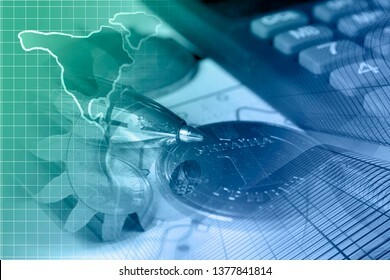 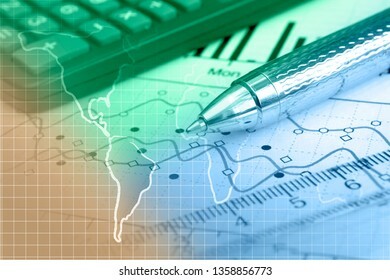 Business background with pen, calculator, coins and graph. 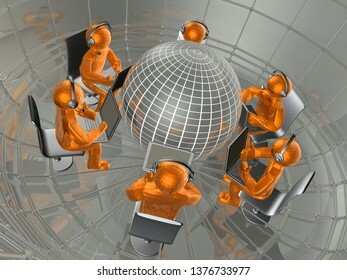 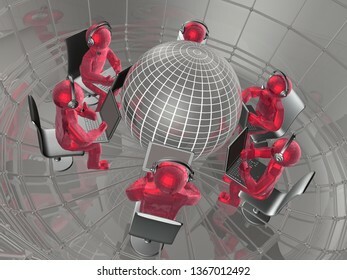 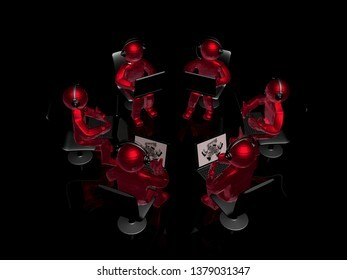 Mans with laptops and headphones, 3D illustration. 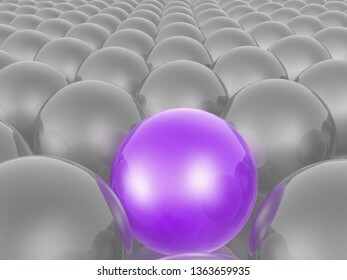 Violet and grey spheres as abstract background, 3D illustration. 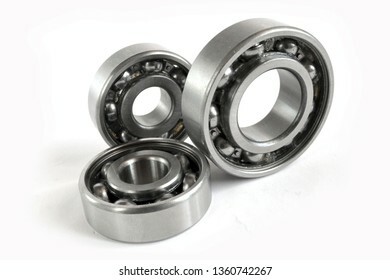 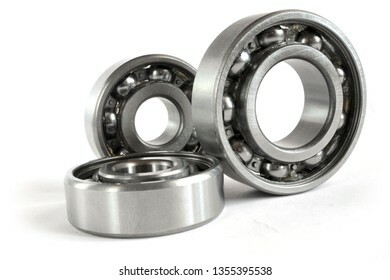 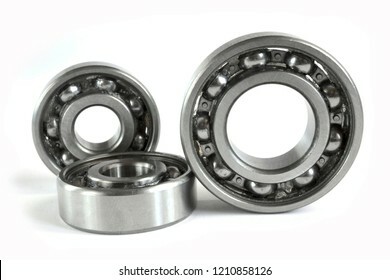 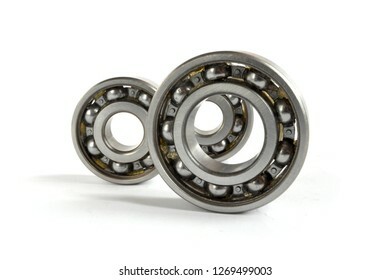 Two close-up bearings on the white background. 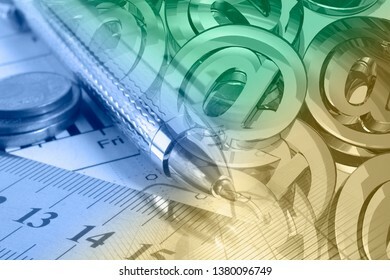 Business collage with mail pen, graph and map. 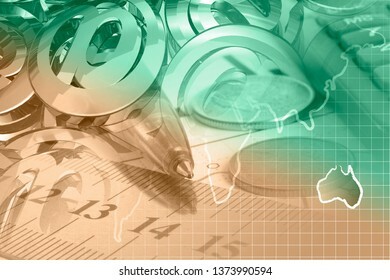 Business collage with mail signs, graph and map. 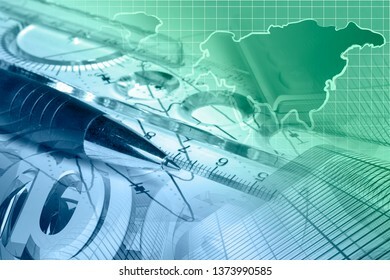 Business background with map, gear and pen. 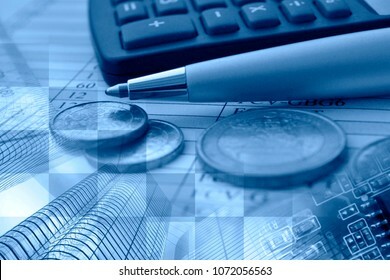 Business background in blues with money, calculator and pen. 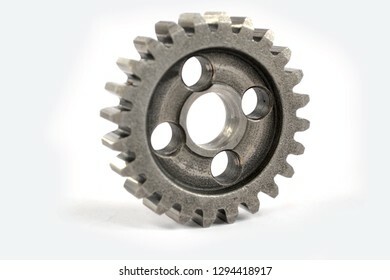 One close-up metal gear on the white background. 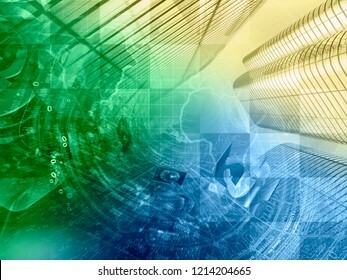 Abstract digital background in greens and blues - map, digits and mail signs. 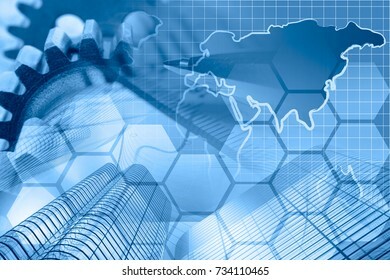 Business background in blues with map, buildings and pen. 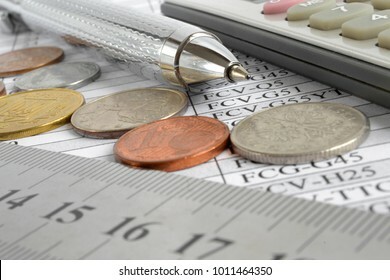 Financial background with money, calculator, ruler, graph and pen. 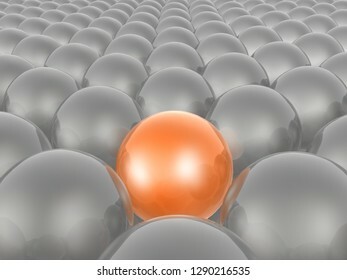 Orange and grey spheres as abstract background, 3D illustration. 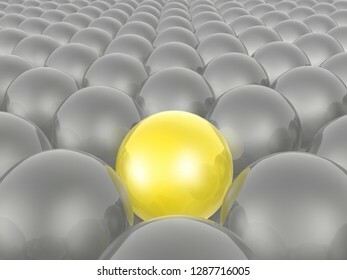 Yellow and grey spheres as abstract background, 3D illustration. 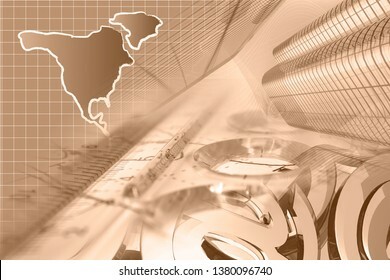 Map and electronic device - abstract computer background. 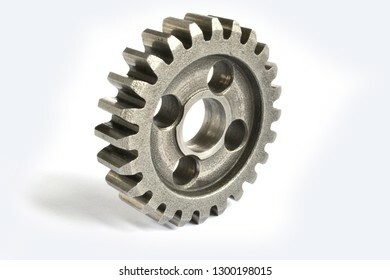 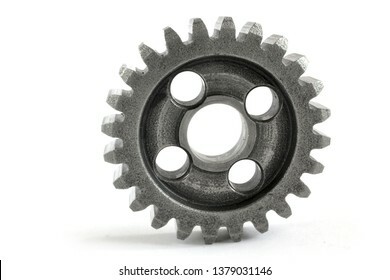 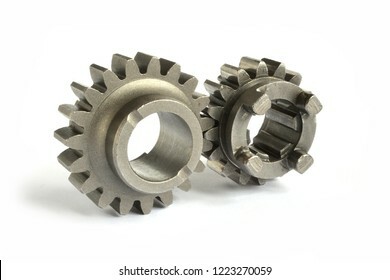 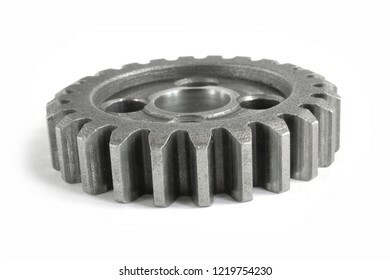 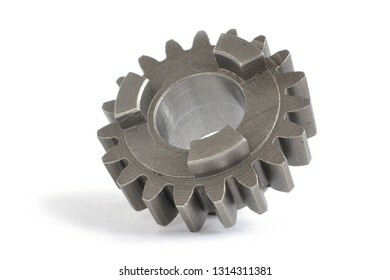 Two close-up metal gears on the white background. 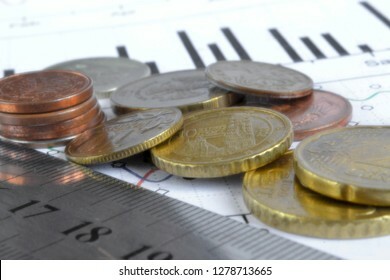 Financial background with different coins, ruler and graph. 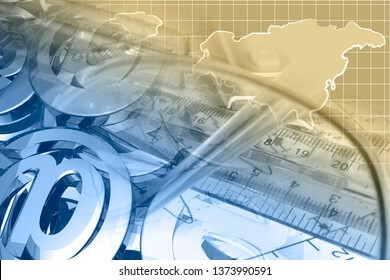 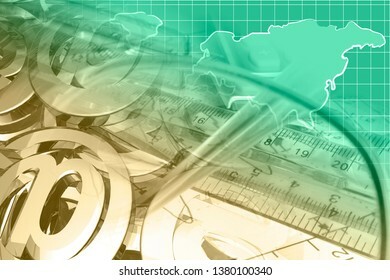 Business collage with pen, map, calculator and graph. 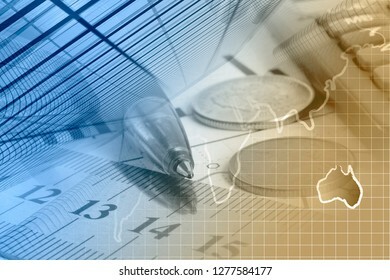 Business collage with pen, ruler and graph. 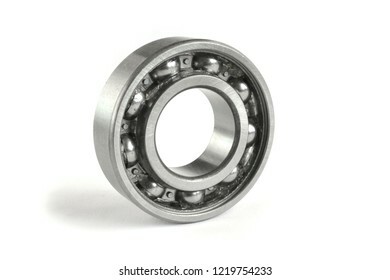 Close-up bearing on the white background. 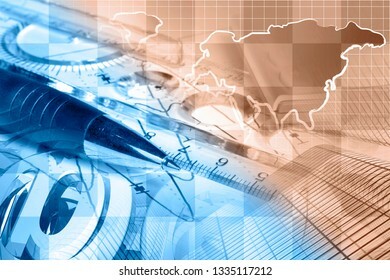 Business collage with pen, graph and map. 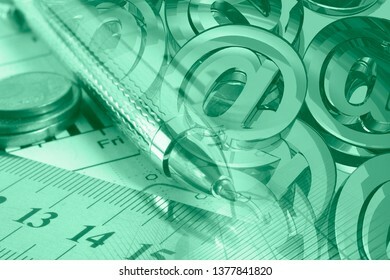 Business background with mail signs, buildings and pen. 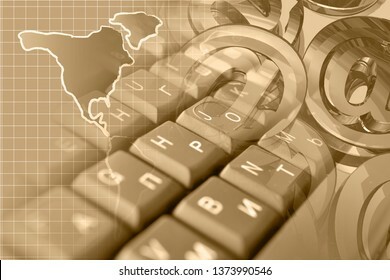 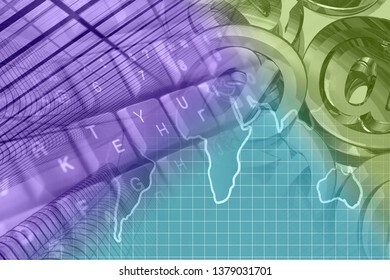 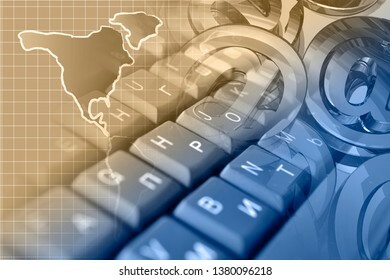 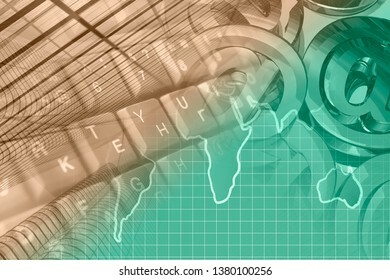 Abstract computer background with keyboard, mail signs and map. 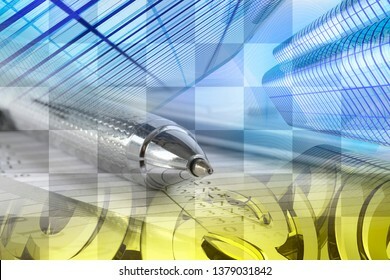 Graph, map and pen - abstract business background. 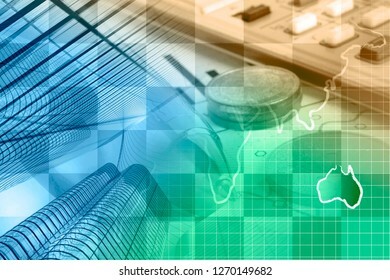 Business collage with mail signs, graph and buildings. 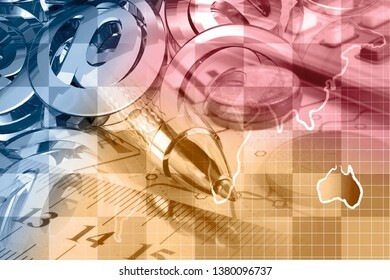 Business collage with mail signs, graph and pen. 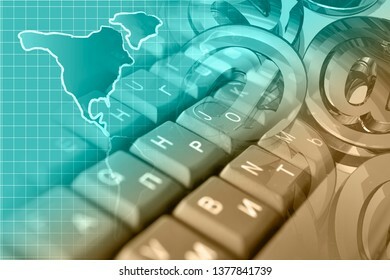 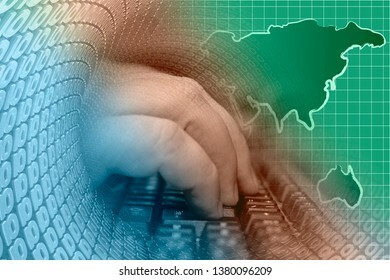 Abstract computer background with keyboard, hands and map. Abstract computer background with keyboard, mail signs and buildings. 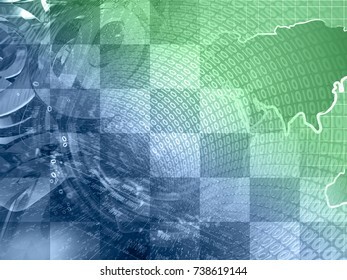 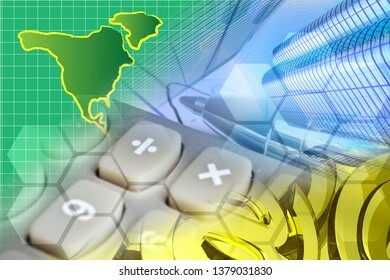 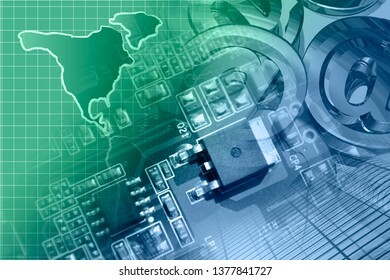 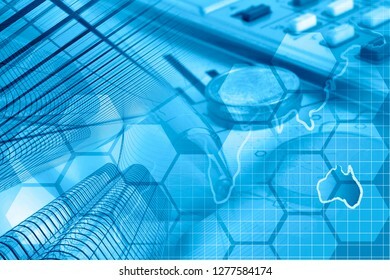 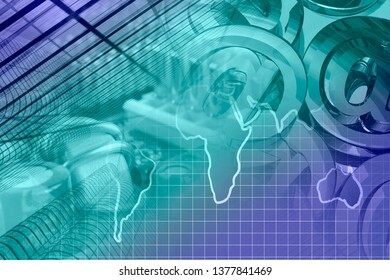 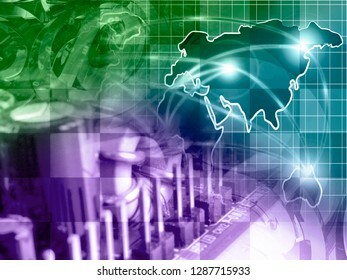 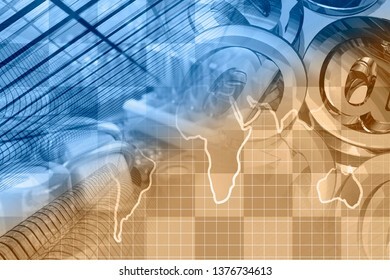 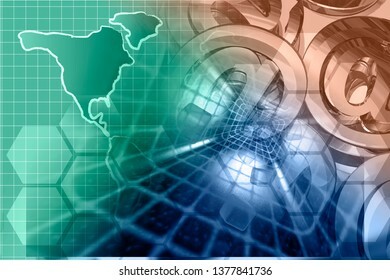 Abstract computer background with electronic device and map. 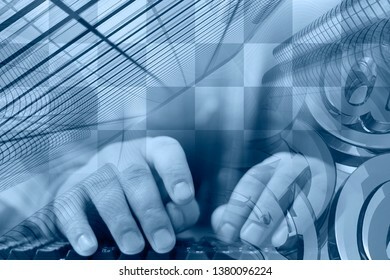 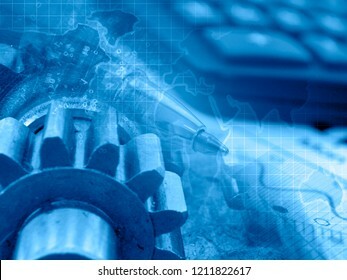 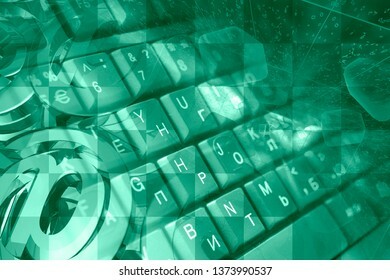 Abstract computer background with keyboard, hands and mail signs. 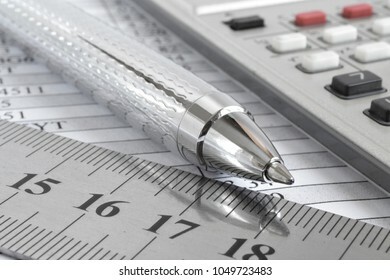 Business background table, ruler and calculator. 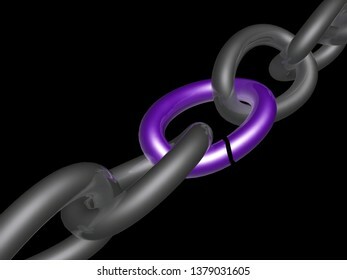 Grey chain with violet link, black background, 3D illustration. 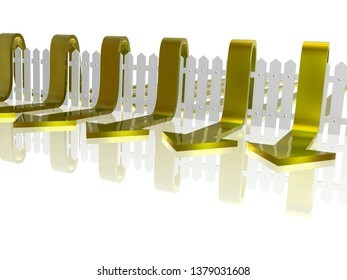 Yellow arrows and fence on white reflective background, 3D illustration. 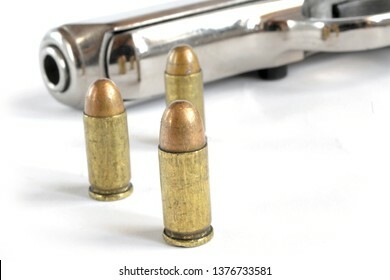 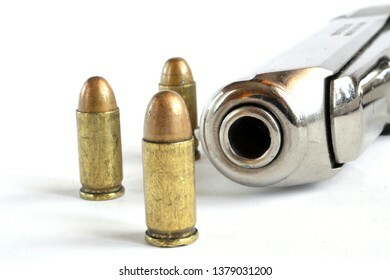 Pistol and ammunition on the white background. 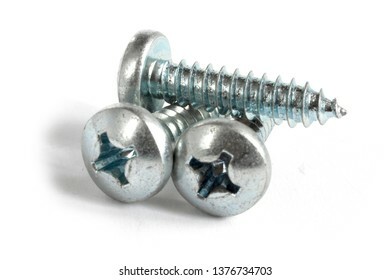 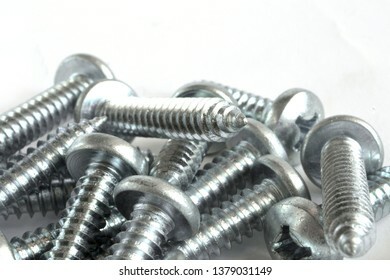 Set of screws on the white background. 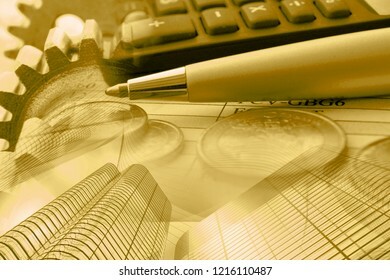 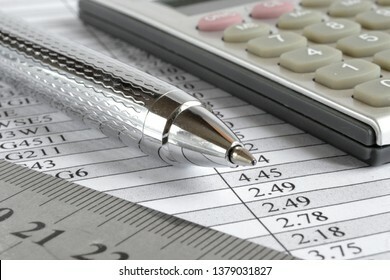 Business background with money, calculator and pen. 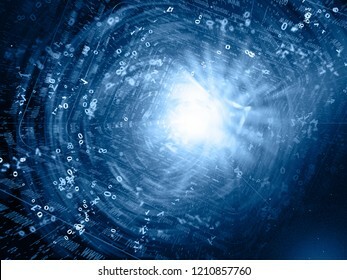 Abstract computer background with keyboard, digits and mail signs. 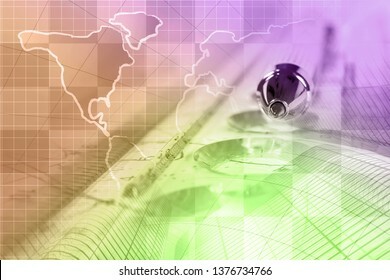 Abstract computer background with mail signs and map. Abstract computer background with device, mail signs and map. 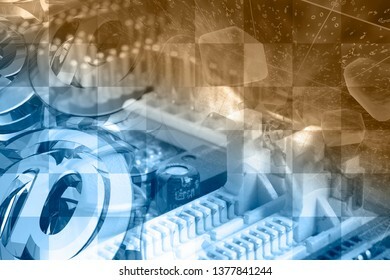 Abstract computer background with electronic device and mail signs. 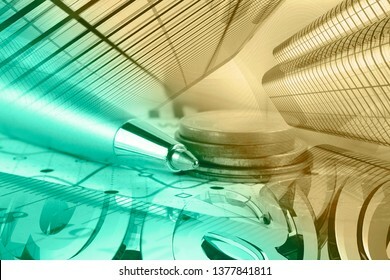 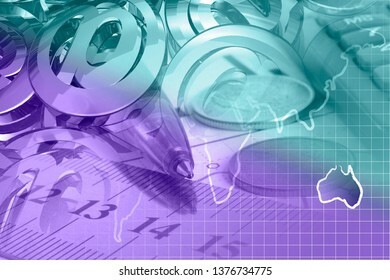 Abstract digital background - map, mail signs and buildings. 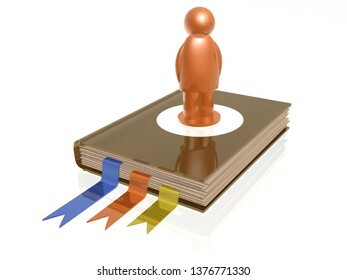 Book with man, white reflective background, 3D illustration. 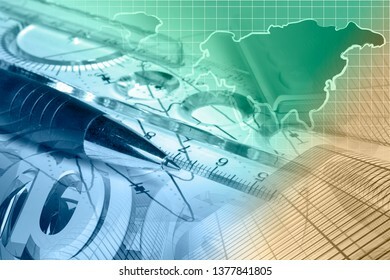 Business background with buildings, map and pen. 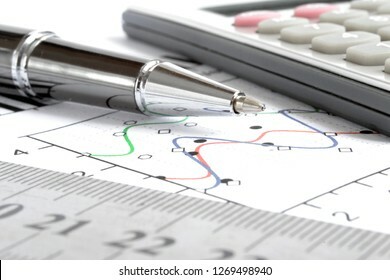 Business background graph, ruler and calculator. 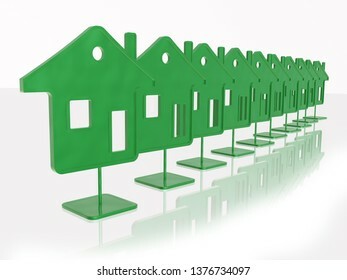 Green homes on white reflection background, 3D illustration. 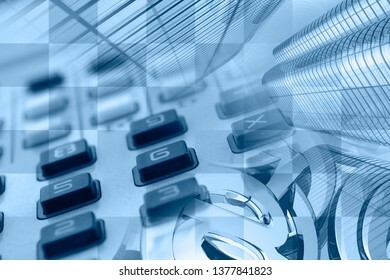 Business background with calculator, buildings and map. 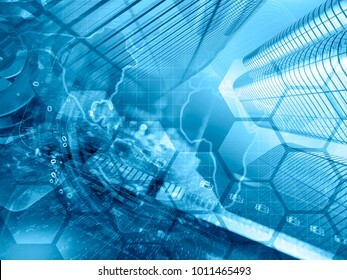 Abstract digital background in blues - digits, map and buildings. 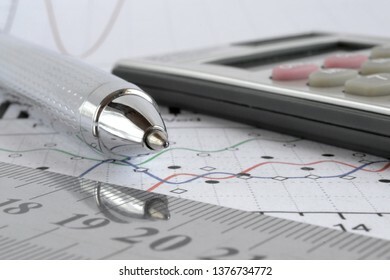 Business background with graph, ruler, pen and calculator. 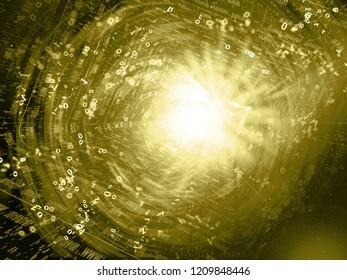 Abstract communication background - digits in the tunnel.